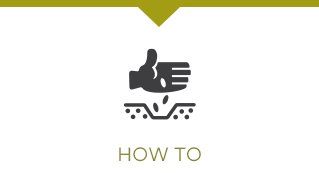 For growers who want to use an actively managed grain pool product, out-source a component of their marketing or are looking to spread price risk across a range of marketing options, Unique Grain’s “New Pools” provide this specialised service. Unique Grain offer wheat and barley pools and we are 100% focused on “New Pools” pricing. 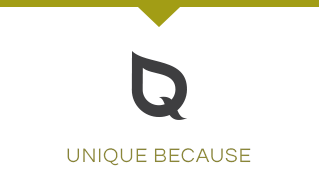 That is all we do – we manage grower’s price risk for those tonnes they pool with Unique Grain. 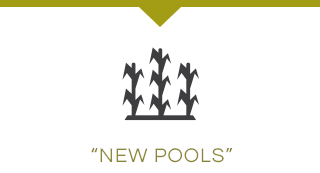 We call these “New Pools” because we believe they are unique in the market, entirely focused on the outcomes growers want. “New Pools” are the pools for today’s grain grower and, today and tomorrow’s market environment. With this you can feel comfortable in the knowledge that your interests and pool performance are paramount to Unique Grain Management.